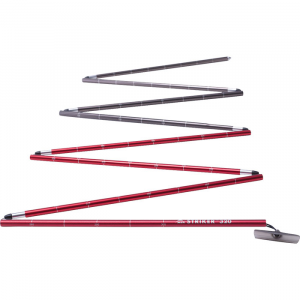 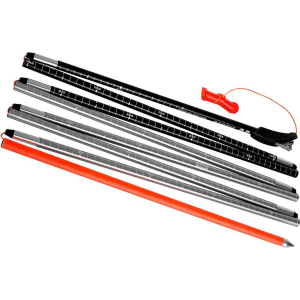 A 280cm probe for daily backcountry touring and snow study, the Black Diamond QuickDraw Tour Probe features a solid balance of length, light weight and packability. 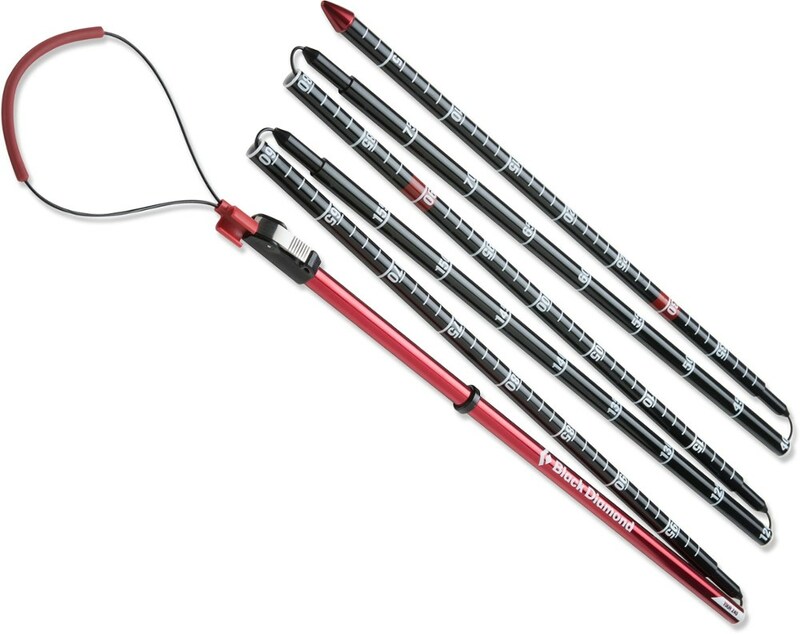 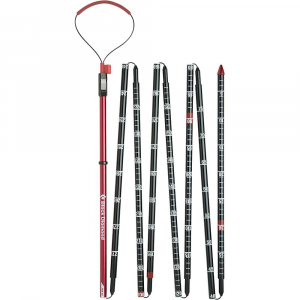 Avalanche probes featuring Black Diamond's QuickDraw rapid deployment system offer fast and durable performance. 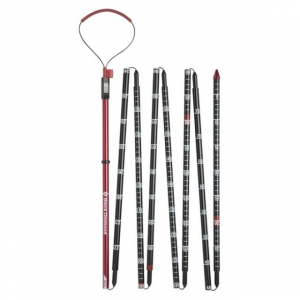 A mid-length probe for day-in/day-out backcountry touring and snow study, the Tour 280 features a solid balance of length, light weight and packability.